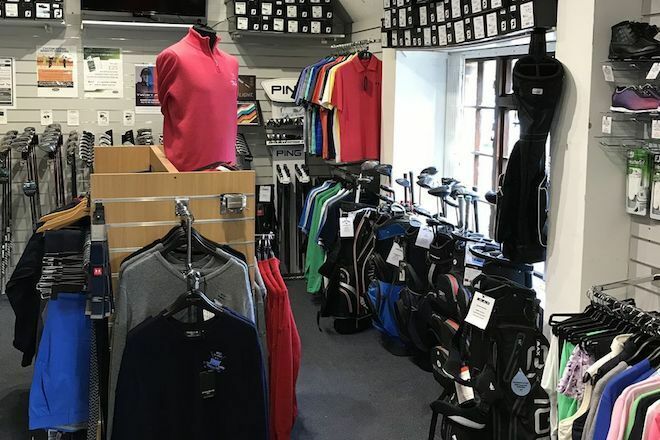 The Professional’s shop offers a wide range of products including all the latest models of clubs and playing equipment, together with an extensive range of top quality clothing with the club insignia. 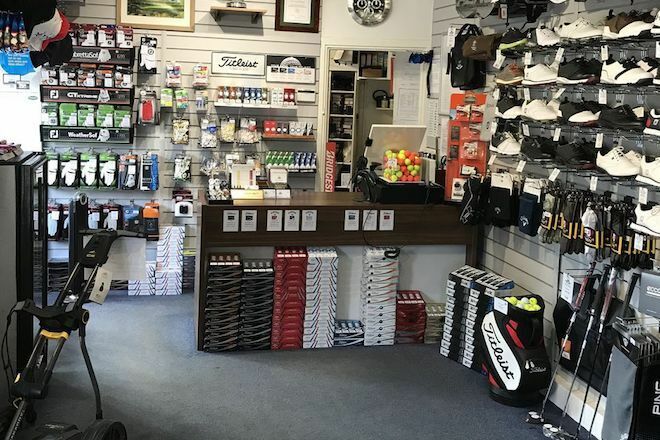 Although our shop space is limited, we are members of the Foremost buying group and can source virtually any product at highly competitive prices. 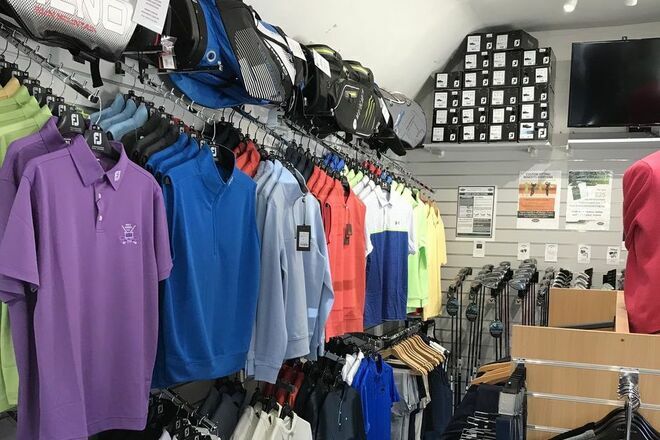 Trolleys - We are stockists and a service centre for both MotoCaddy and Powakaddy. Can't find the exact model, colour or size you need?